You can engage the services of a real estate agent and he can sell your home for you. You can engage an agent to assist you through specific parts of the sales process. You can opt for agent free real estate. You might wonder if selling real estate without an agent is possible. Yes, it is! 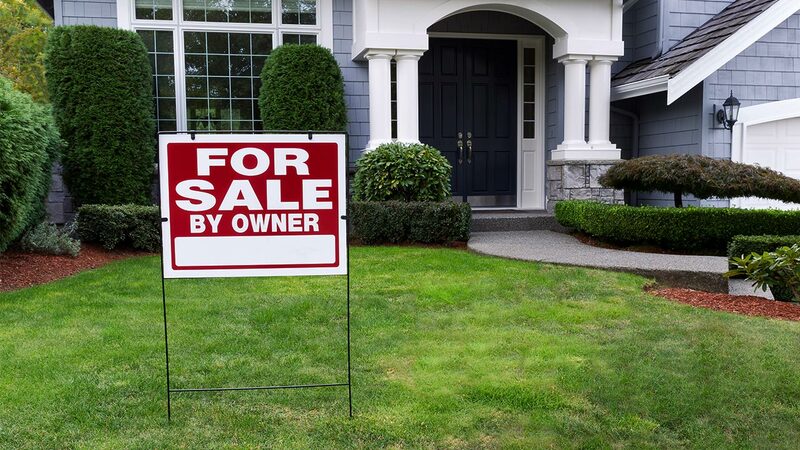 You can now sell your home privately. For agent free real estate deals, one of the most reliable sites is Minus the Agent. You can utilise the services provided by this portal to sell your home independently. 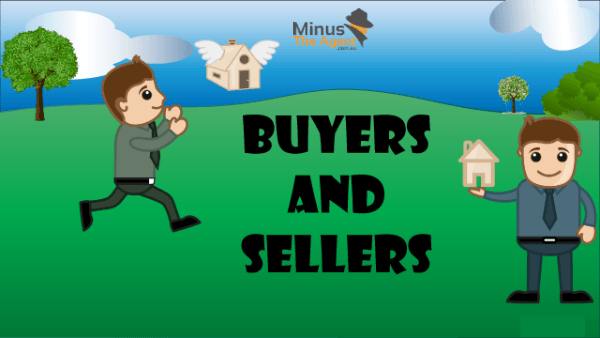 How does Minus the Agent enable no agent selling? 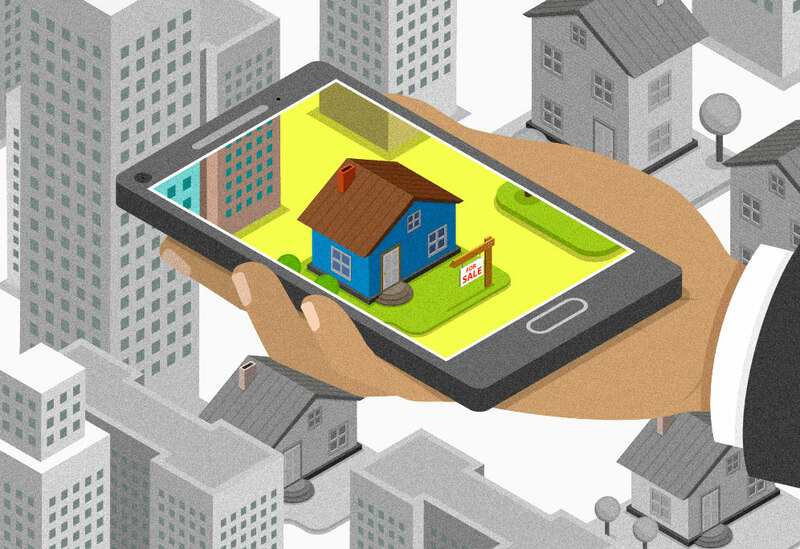 This portal works as your online real estate agent and helps you find a buyer for your home. The process of selling your home through this portal is simple. Step 1: Register yourself on the site by furnishing the details asked for. Step 2: Select a sales package from the options available. Step 3: Pay for the selected package. Step 4: List your home by uploading a description, pictures, videos, etc. of your home. Step 5: Prospects will contact you after they view your property online. Step 6: Arrange for the viewing of your home. Step 7: Once approved, negotiate the price of the property directly with the buyer. Step 8: Draw up the legal papers. By following the above steps you can easily become an agent for your property. Although you have to pay for the listing, this amount is very low compared to the amount you would have paid the agent. Agents charge a percentage of the total sales amount as a commission. This is quite a substantial amount. Therefore, when you sell your home yourself you make significant savings. It provides you 24/7 access to the site so that you can make alterations to the uploaded data. It provides downloadable marketing brochures which aid you in marketing your property. 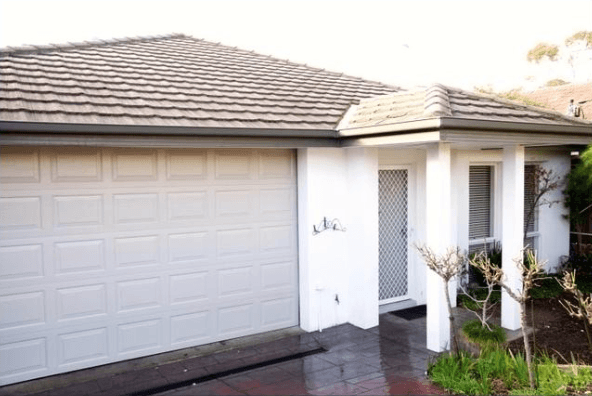 It shares your listing on other leading property websites such as domain.com.au, realestate.com.au, and many others. Additionally, it promotes your listing on social media sites. Once the listing is so widely available, the number of people viewing it increases. This makes it easy to find a buyer fast. A property continues to remain listed until it is sold or you want to remove it. They provide you ‘For Sale’ boards. They also provide ‘Open for Inspection’ pointer boards. They also provide E-book for guiding someone who is new to the field of real estate. For all the above-mentioned services, there are no additional charges. There are no ongoing costs either. Therefore, you can see that this site provides all the tools for a property owner to become an independent property seller. And this implies that you don’t need to share your profits with anyone. This website enables you to avail maximum returns from minimum investments.